I don’t know how you feel about Mondays, but they definitely aren’t my favorite. So, how do I get in the right mood for the day? I scroll Instagram looking for adorable photos of Great Pyrenees. 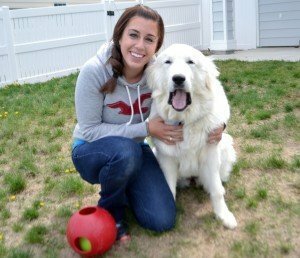 To save you the hassle, I’ve rounded up ten Great Pyrenees photos to start your week right! What a fun collection! I think the one with the smile and the tongue hanging out is my favorite. Good collection of pictures! I love #8! 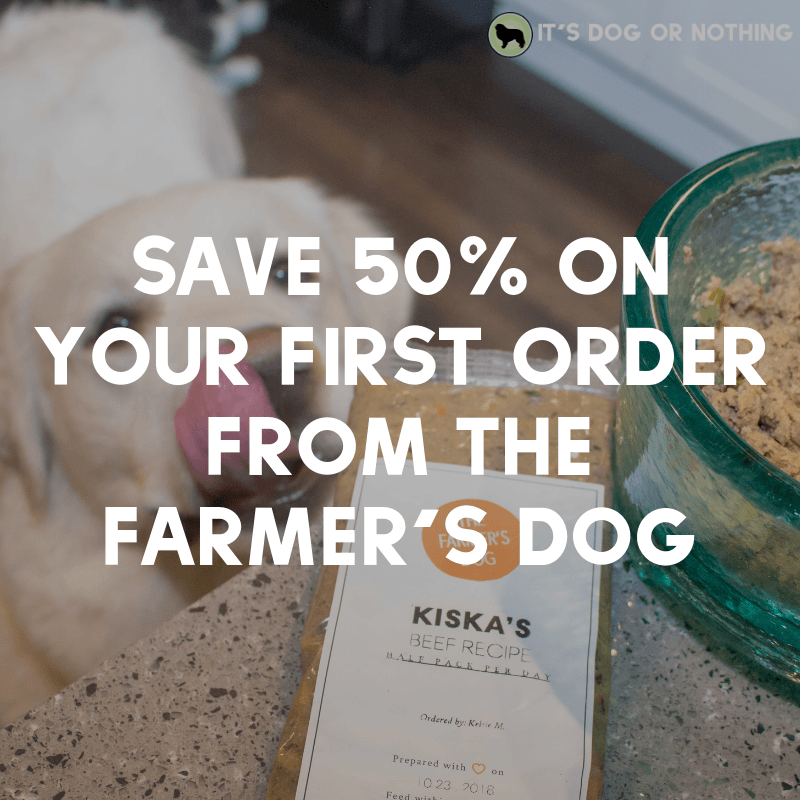 excellent dog website and a catchy name. We have very few breeders of Pyrenneans in South Africa. We scoured the earth to find our male and female. My pair are the celebrities of the neighbourhood with runners and walkers always paying them a visit. When they leave the grooming salon, gasps are heard from the adjacent restaurant. They are these white fluffy giants walking “stately” to the car – one at a time as one barely fits on the back seat! Love my Sirris (Brigadon) and Pompadour (Le Chateau)! PS: All the piccies are adorable.